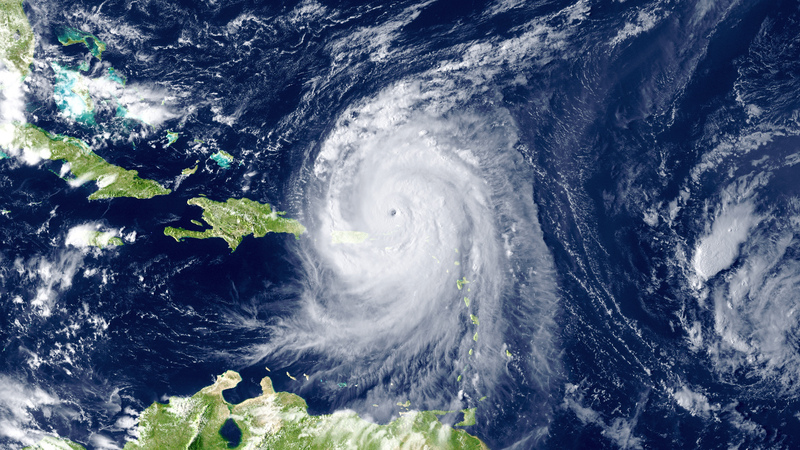 What is the 2016 Hurricane Season going to bring? 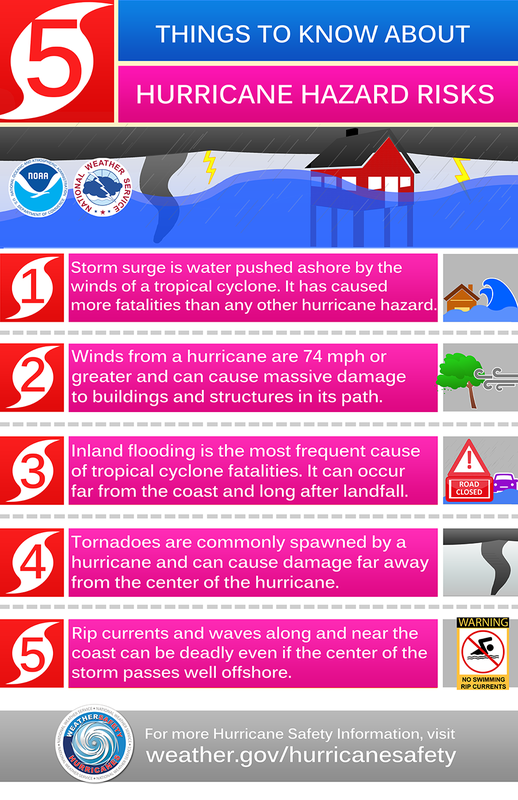 - Scarsdale Premier Insurance Agency | Advocate Brokerage Corp.
What is the 2016 Hurricane Season going to bring? June 1st marks the official start of Hurricane Season and the predictions of what type of season lies ahead of us have recently been released. The season, which runs through November 30th, can produce market fluctuations, put a damper on travel plans, and add worry to millions of homeowners up and down the east coast. This year the number of storms predicted range from 11 (courtesy of an analyst at Weather Bell) to 16 storms (so says MDA Weather Services). The average of the predictions is 12 storms. 5 will hit hurricane level with 2 of these storms classified as major storms. If you look at the last 30 years of data, the average number of storms per year is 12 with 6 reaching hurricane status and 3 being classified as major storms. Looking back to last year, 2015 brought us 11 storms, 3 reaching hurricane status and 2 of them being labeled major storms. What are the chances that a hurricane level storm will hit the US? Tropical storms that reach category 3 or higher are then changed to a hurricane classification. The experts at Colorado State University say we have a 48% chance that a hurricane level storm will hit the US in 2016. This is slightly below the 52% average for the 20th century. When hurricanes do make landfall the amount of damage they cause totals in the billions. According to the Insurance Information Institute, NY ranks #3 in a list of states that have had the most insured catastrophic losses and #2 among a list of coastal states with the potential residential exposure to hurricane storm-surge damage. The best advice we can give is to Be Prepared! You don’t want to get caught with gaps in coverage and you don’t want to find out too late that your coverage is lacking. If you have any questions or concerns, please give us a call. We are here to make recommendations so you have peace of mind all year long. Want more in-depth information on how to prepare? Check out this informative article from Property Casualty 360, here.